Prepare for a bloody good time. My favorite hack-and-slash game of all time is finally getting its due with a real next-gen update. 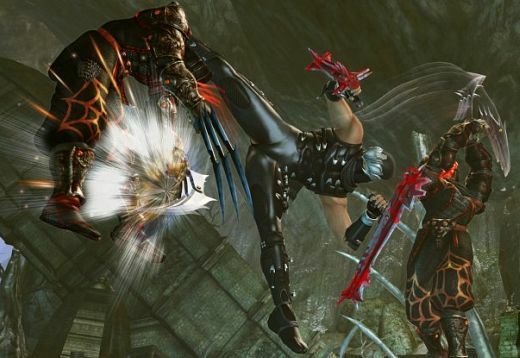 Ninja Gaiden 2, long in the works from Tomonobu Itagaki and the video game artisans from Team Ninja finally has an official release date. 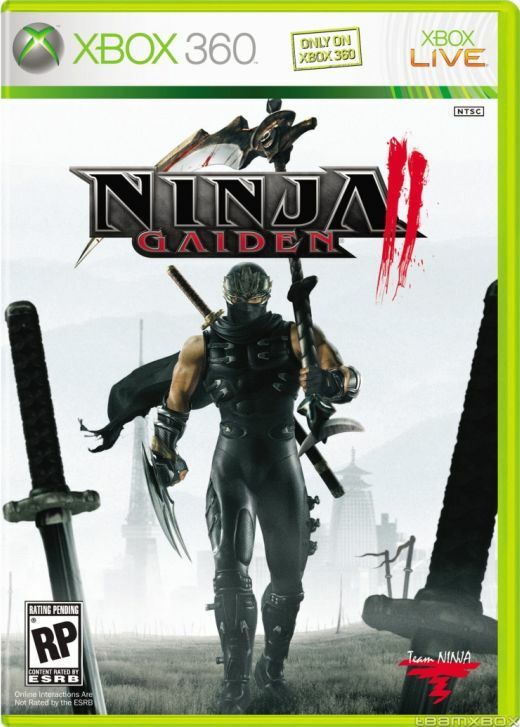 The latest installment in the Ninja Gaiden series is officially slated for U.S. release on the Xbox 360 on June 3, 2008. Don’t live in North America? You won’t have to wait too long — Itagaki says the rest of the world will get the title in “early June”. Expect the game to be even more challenging than the amazingly difficult original, and expect lots and lots of blood and gore this time around. In addition the the release date, Itagaki revealed another big surprise today – the game will add a cool recording feature which will let you save your best Ninja moves and share them on Xbox Live for all to see. 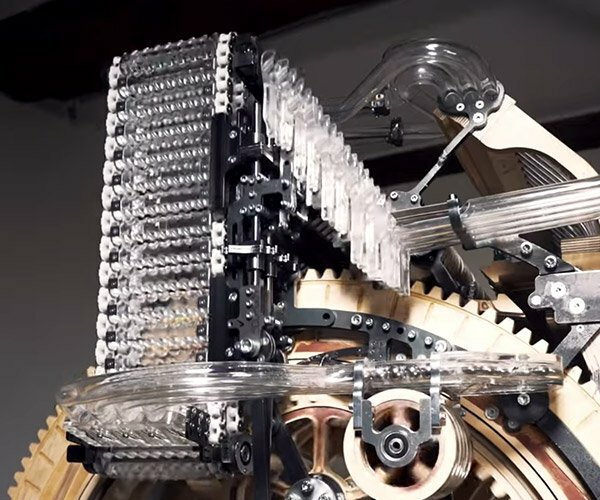 For the next couple of months, give your fingers plenty of rest, because they’ll be covered with button-mashing blisters come this June.